T-Mobile made an honest, but not altogether surprising, admission during its earnings report on Wednesday, stating that it may see an increase in the number of customers switching to other carriers due to the lack of the iPhone 4S on it, according to an AllThingsD report. With the addition of Sprint as an official iPhone carrier earlier this year, T-Mobile remains the only carrier which does not support Apple’s much vaunted handset. The company saw a small decline in revenue in the past quarter and warned that “postpay churn, in particular related to the iPhone 4S launches by competitors, will continue to be an area of concern” in the oncoming holiday quarter. 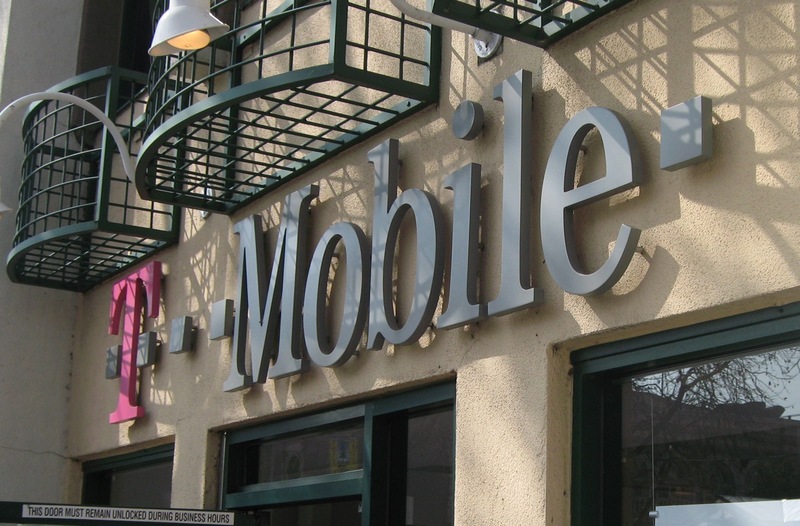 T-Mobile saw revenues of $4.67 billion during the past quarter, which though up one percent from the previous quarter, was lower than its revenue of $4.71 billion during the year-ago quarter. Operating income was higher, however, with the company raking in $1.45 billion during the last quarter, up from $1.32 billion a year ago. T-Mobile was rumoured to be in line to carry the upcoming iPhone earlier this year, but the company’s CMO Cole Bradman was quick to dismiss those claims. He said it was a “great device” that the company would “love to have”, but stated point blank that they weren’t getting it in 2011. It seems that the carrier’s only hope of ever getting in on the iPhone pie officially is for AT&T’s proposed acquisition of it to be approved by the US government.